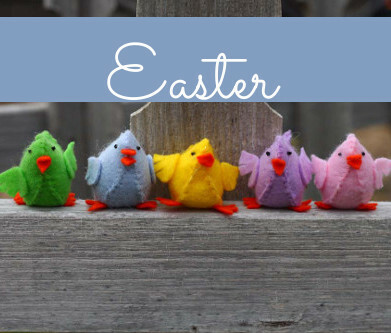 Create a fun new design that features your favorite patterned paper. The lattice look is a great way to add attention to the front of the card. 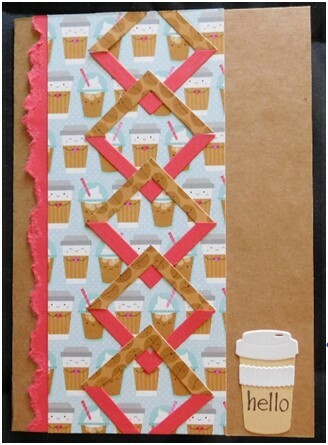 The squares for the background make this card look like it has a lot of work into it, but it’s really easy to make! 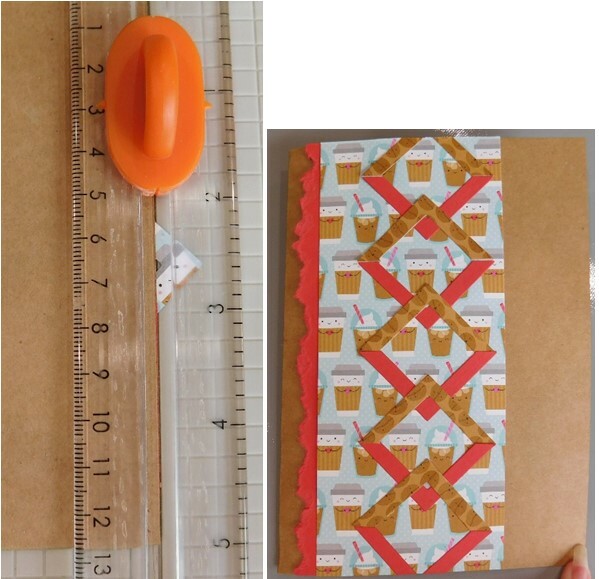 Start by cutting several squares from your favorite patterned paper and from cardstock using two consecutive size square dies and your die cut machine. This card is a 5” x 7” base so it took 5 individual 1 ½” squares to go from the top to bottom. 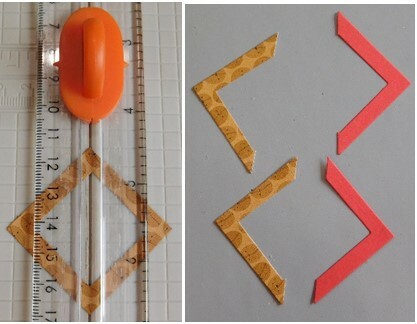 Cut each square in half by lining them up diagonally in your paper trimmer and then lay them aside. 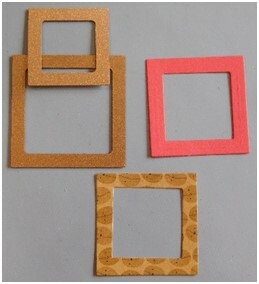 Create your card base from cardstock. This one is a 5” x 7” base made from kraft cardstock. Cut a 2” x 7 “strip of cardstock and a 3” x 7” piece of patterned paper. 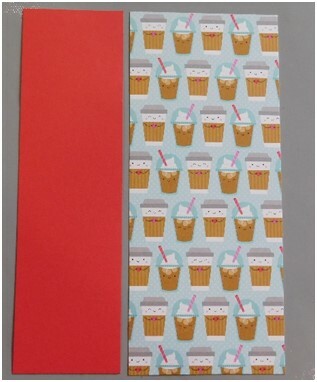 This paper is from the Cream & Sugar line by Doodlebug. 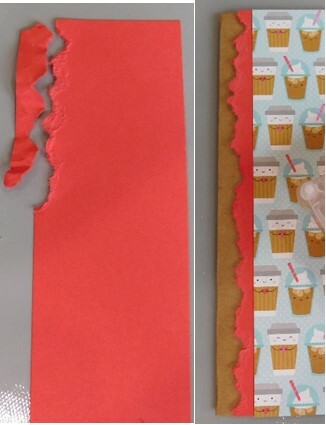 Tear a small edge from the cardstock to give it a rough look or use a border punch for a more finished design. 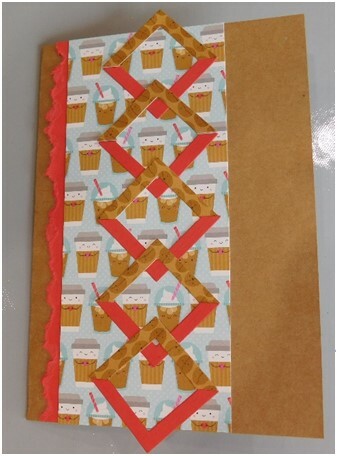 Attach that piece onto the card base and then add the patterned paper piece using a tape runner. Now, begin adding each square to the front of the card. 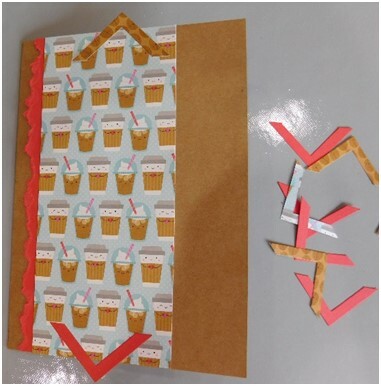 The top of the card will start with a patterned paper piece and the bottom of the card will finish with a cardstock piece. 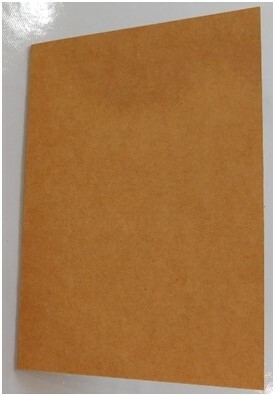 Those two pieces should be placed slightly above and below the edges of the card as shown. Do not adhere them just yet. 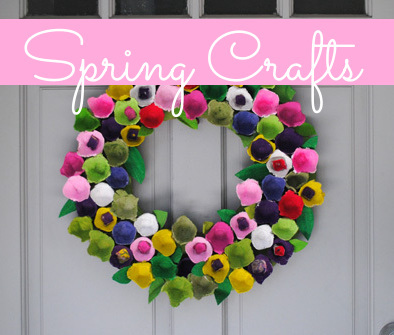 Continue adding the pieces and adjusting them as needed. 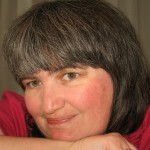 Once you have them the way you like and they completely flow from top to bottom, adhere them using a glue pen. Allow them to dry. Open the card and place it in the paper trimmer so the inside is facing up. Line the edge up and trim off the parts of the top and bottom squares. It will look like the picture on the right after you have finished this step. 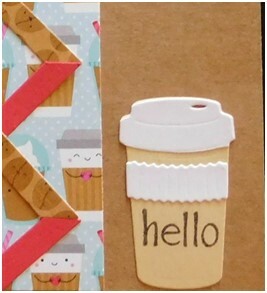 Die cut the cup using the Hipster1 die set by Spellbinders and stamp the word, “hello” onto it. Attach it to the front of the card. Add the fun look of this squared background to your ideas for any cards. It’s easy to make and makes any paper stand out. 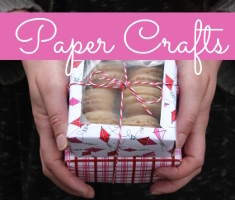 It’s a great way to feature your favorite patterned paper. Replicate the design to create a great lattice look, too. This entry was posted in Cardmaking, Crafts, Paper Crafts and tagged All-Occasions Cards, Craft Techniques, Die Cutting on July 26, 2017 by Peg.